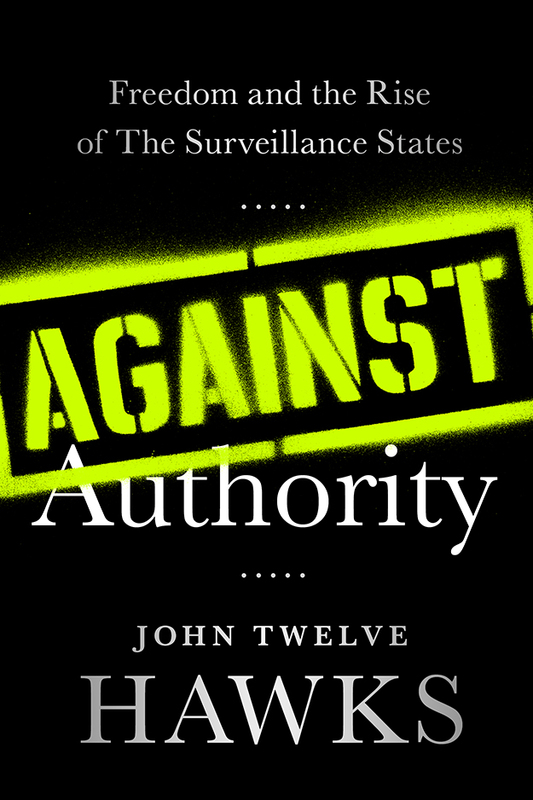 In both his novels and in his 2005 essay, How We Live Now, John Twelve Hawks was one of the first authors to warn us about the growing power of surveillance technology. Now he has written a personal and controversial ebook, Against Authority, that shows how our lives are watched and analyzed by governments and international corporations. In a world in which our actions can be monitored by a computerized grid of social control, is there anything we can do to defend our freedom. Download your free ebook here. It is available in EPUB, MOBI and PDF formats.